Over the last few decades, changes in technology and newsgathering methods, as well as economic recessions, have caused a decline in newsrooms on both the national and local levels. With newspapers folding and reporter positions being eliminated in print and broadcast fields, there has not been much good news when it comes to the journalism profession. 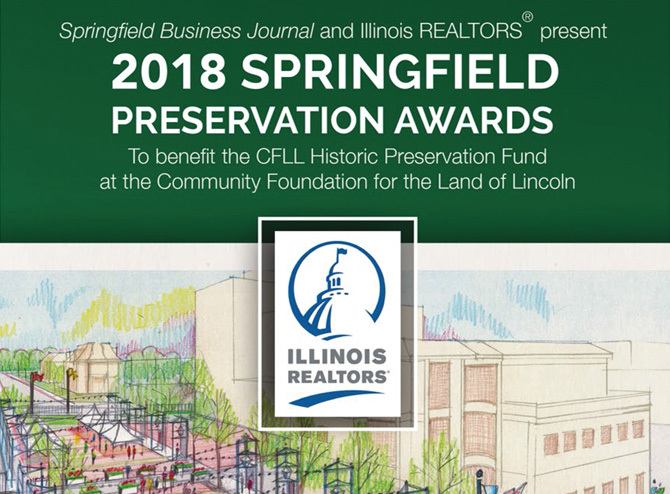 However, with the recent merger of two local news outlets, investigative reporting in the Springfield area may see a resurgence. With this new merger, the already busy Eccles takes on even more responsibility as he will serve as both the radio station general manager and the publisher of Illinois Issues. One of his overarching missions with this merger is incorporating the COPE principle, or create once, publish everywhere. “We can send the reporters out to do the stories, and then work with them in order to help them deliver them in the right way for broadcast, digital and print,” Eccles said. Considering that WUIS feeds Statehouse news to all of the NPR stations within the state, coverage of state issues and policy will continue to be a priority for reporters such as Amanda Vinicky and Brian Mackey but some of those stories may expand for a print version in Illinois Issues. The news department just hired reporter Dusty Rhodes, who will head the education desk, and future hires will include a “harvest desk” reporter who will handle food and environmental issues, as well as a technology reporter. With any change come some learning curves. A combined newsroom means that reporters have to learn the differences in writing and producing radio or print stories. There are also different deadlines to get used to, considering that Illinois Issues publishes monthly and WUIS has a daily demand for news. As the Executive Editor of Illinois Issues, Jamey Dunn-Thomason says that she is very excited to tackle these changes. “It’s going really well, people are jumping in and trying new things such as broadcasting, which can be a little scary, but really exciting,” Dunn-Thomason said. While some of those changes may not currently be visible – or audible – they are coming soon. Listeners may hear new voices on WUIS bringing them their daily news or an in-depth report, while readers of Illinois Issues may see some new bylines. This is truly a journalistic merger that has the potential to significantly change the Springfield and state media landscape. Ann Strahle is an assistant professor in the Communication Department at University of Illinois Springfield, teaching courses such as Media Law and Ethics, News Reporting, Advertising and Interviewing. Prior to her position at UIS, she was a television and radio reporter and anchor for 16 years and taught at Indiana University’s School of Journalism.